If you’ve been living with a thinning scalp, receding hairline, or ever-expanding bald spot for as long as you can remember, you’re not alone. Hair loss is an exceptionally common problem that affects tens of millions of men and women in the United States each year. At its most basic level, hair loss occurs when the hair regrowth cycle is outpaced by the hair shedding cycle — that is, when you lose more hairs each day than your follicles can replace. But what drives the hair loss process in the first place? Although hormonal changes, stress, chronic health conditions, and certain medications can all have a negative impact on hair growth, most cases of hair loss can be attributed to genetic factors or family history. Hereditary hair loss affects an estimated 50 million men and 30 million women in the US. Male-pattern baldness, which may appear as a bald spot or a receding hairline, can begin as early as puberty; female-pattern baldness usually takes the form of thinning hair, but it can also result in a receding hairline. Fortunately, recent developments in advanced hair restoration technology mean you no longer have to take prescription medication or buy an expensive wig to address moderate hair loss. Now, you can restore a fuller head of hair with NeoGraft®, an automated hair transplant system that uses your own active hair follicles to promote optimal regrowth safely, effectively, and naturally. Here’s what you need to know. During a conventional hair transplant, a section of skin that has good hair growth is surgically removed from the back of your scalp and transplanted to a balding or thinning area. Although this “strip harvesting” method can result in a more complete head of hair, it also leaves a permanent linear scar where the two edges of scalp were joined in the donor area. For people with shorter hairstyles, having a visible line is not only less than ideal — it can also be a significant source of embarrassment. That’s where NeoGraft comes in. Using the same hair-rich area of scalp at the back of your head, this minimally invasive solution relies on an advanced harvesting technique known as follicular unit extraction (FUE) to gently remove and collect individual hair follicles one by one, without having to make any incisions or remove a section of your scalp. In the donor area, which should heal completely within a week, you can expect to experience normal hair regrowth that’s just as robust as it was before. After the healthy hair follicle micro-grafts are carefully implanted into the treatment area, they go through a short period of rest. Once the transplanted follicles have taken root, their next growth phase can begin. That’s when you’ll see a fuller head of hair that feels just as natural as it looks. 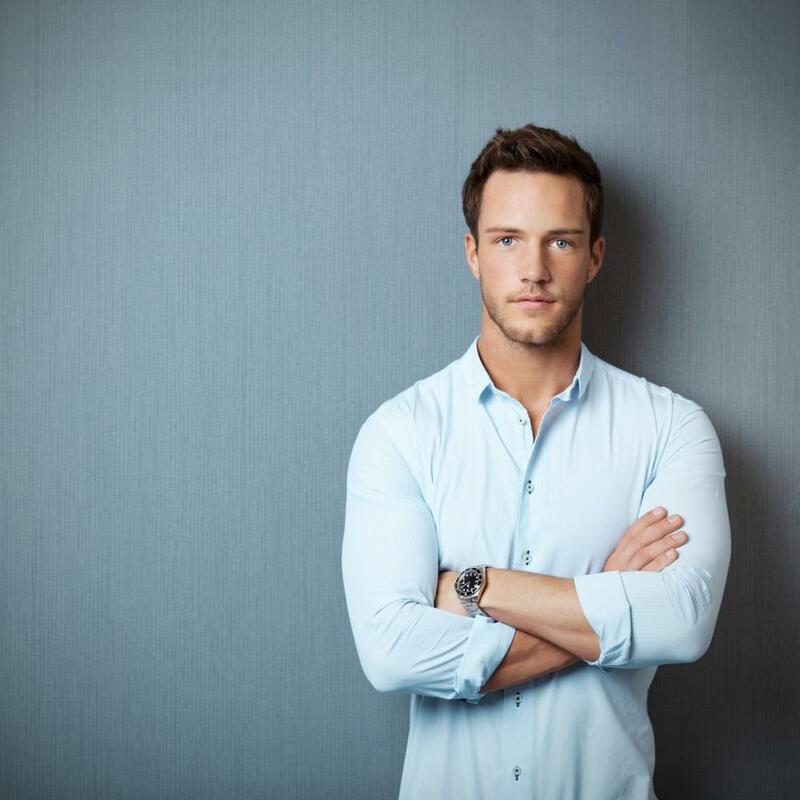 As the first FDA-cleared hair transplant system, NeoGraft is a minimally invasive procedure that combines precision physician craftsmanship with advanced FUE technology to deliver remarkably natural-looking results. Along with a local anesthetic to ensure optimal comfort, NeoGraft uses controlled pneumatic pressure to slide each graft out smoothly, which means we’re much less likely to pull, twist, or otherwise damage the tender follicles during the retrieval process. Once we have the right number of donor follicles, we create properly angled and oriented recipient sites in the treatment area before we systematically implant each donor graft, one at a time. Having a quick turnaround between collection and implantation helps your grafts stay more robust. So when can you expect to see results? Two to three weeks after the procedure, your newly transplanted hair follicles will go through a normal shedding cycle to make way for new growth. Then, within three to four months of the procedure, you see new hair growth that — much like your natural hair — continues to grow as time goes on. NeoGraft can also be completed in less time and with more precision than traditional hair transplant surgery. 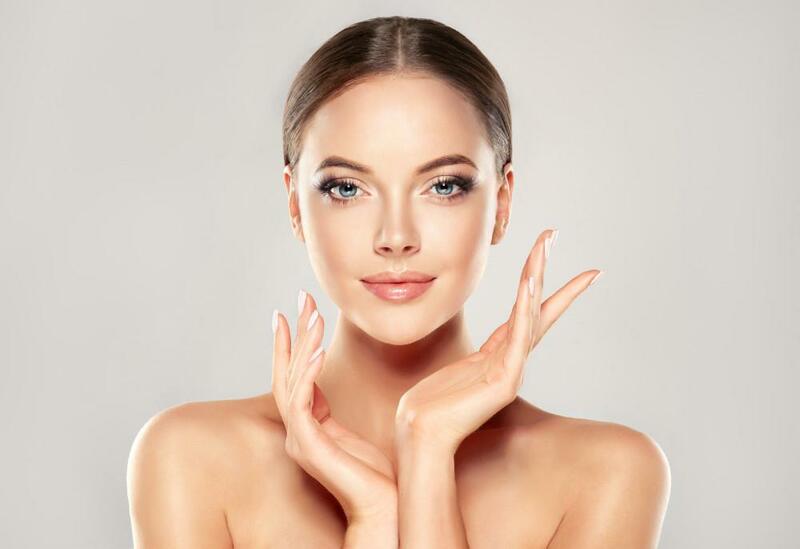 And because it doesn’t involve incisions, scalp transplantation, or stitches, you’ll also heal faster, have less post-procedural downtime, and won’t have to worry about scars. If you’re affected by moderate hair loss, NeoGraft can help. To learn more about this natural, minimally invasive, and highly effective hair restoration solution, call our office in Beverly Hills, California, today or use the easy online tool to schedule a consultation with Dr. Nikolov any time.